Ricoh, Happy, Merlin Pro, SWF, DTG Digital and ZSK to demonstrate new machines at Printwear & Promotion Live! 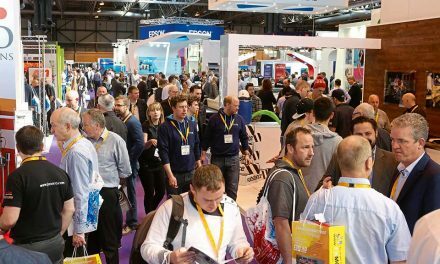 A number of brands will be showcasing new machines at Printwear & Promotion Live! 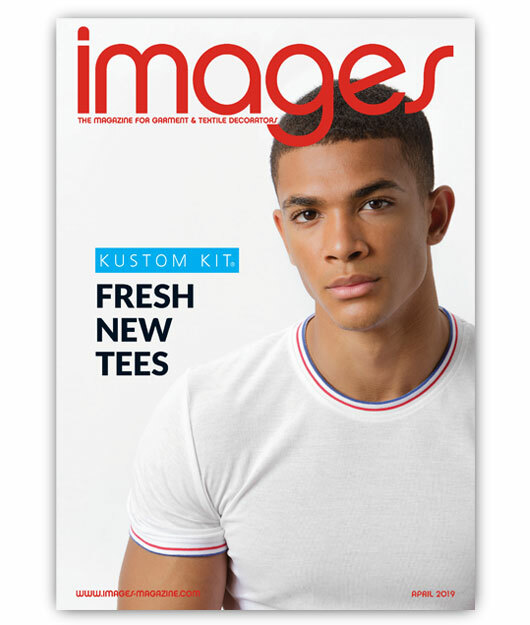 at the NEC in January, from embroidery machines to DTG printers. Midwest Machinery will be showing the HCR3-1504x Stretch from Japanese manufacturer Happy, while Stocks will be demonstrating the Sprint 7 and 7XL from ZSX. 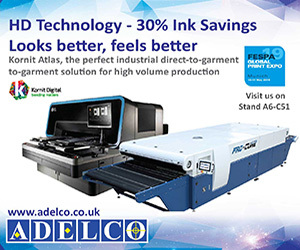 On the AJS stand, visitors will be able to see the Coloreel instant thread colouring unit for the first time in the UK, while at GS UK’s stand there will be the latest additions to the Merlin Pro industrial embroidery range, the GS1506 and GS1504. 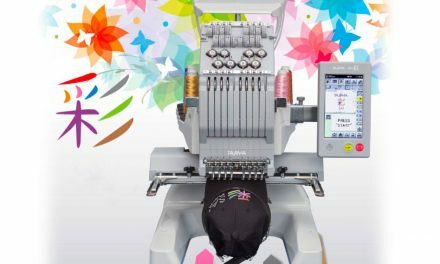 Embroiders will be able to see the SWF KS Super Compact 8 head industrial embroidery machine at the YES stand. Also on the YES stand will be the new DTG-QM8 from DTG Digital, which promises “sharp colours and clarity at a competitive price”. 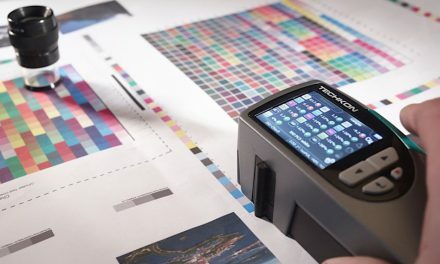 Resolute will be demonstrating a new mid-market DTG printer, the Ri1000 from Ricoh, and both Adelco and Amaya will be discussing the Kornit Storm HD6 DTG printer that launched earlier in 2018. 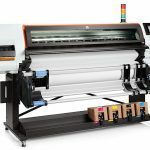 Roland DG will be demonstrating the recently launched Texart RT-640M digital dye sublimation printer, which is capable of printing directly onto polyester-based fabrics as well as dye sublimation transfer paper. 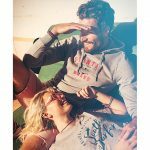 The new Ghost Sublime Toner on the Ghost stand has been designed for transfer to polyester textiles – regular CMYK toner cartridges are swapped for the Sublime CMYK toner cartridges and the design is then printed on to regular copy paper. 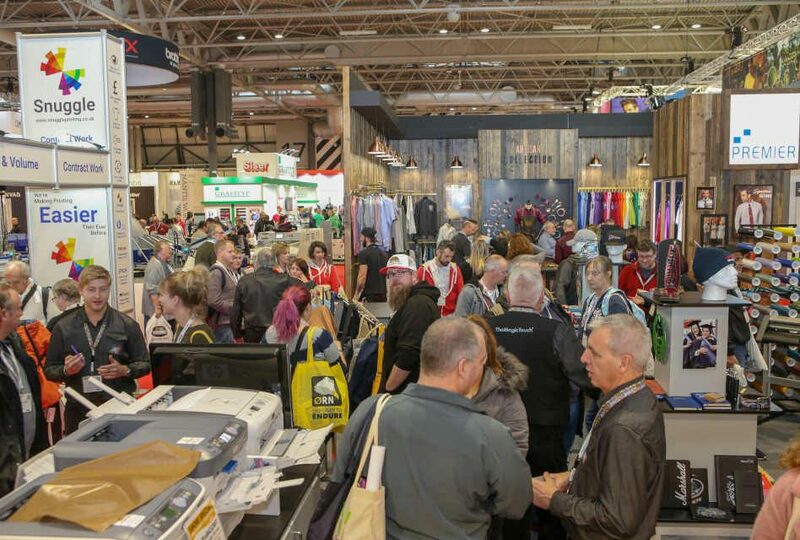 Target Transfers will be showcasing a number of heat presses and materials, including the UK debut of the Stahls’ Hotronix Dual Air Fusion IQ machine, the launch of the Stahls’ Hotronix power Platen and the Stahls’ EZ Weeding Table. The Hotronix will also be on the Doro Tape stand, where visitors can see live demonstrations of graphic and logo applications, as well as the new Image Flex Turbo 4036, a digital print, heat-pressable PU film. Screen Print World will be demonstrating the new Diamondback E from M&R, while the HG Kippax & Sons stand is the place to see the new Inpro screen cleaning unit and UV LED exposure unit. Exile Technologies will be demonstrating the new FreeStyler DTS and Spyder II computer-to-screen systems. The show takes place on 20-22 January 2019 at the NEC, Birmingham, and is free to pre-registered visitors.